If you build it, they will come. 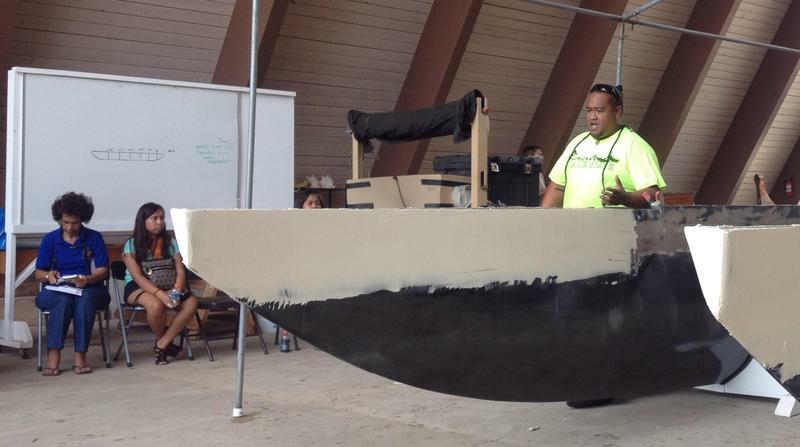 A tight-knit community of local Tokelauans are building a traditional canoe. They’re doing it as they would in their ancestral homeland – a small set of islands half way between Hawaiʻi and New Zealand. They’re hoping the project will encourage younger generations to learn more about their language and culture. HPR’s Kuʻuwehi Hiraishi has this story. 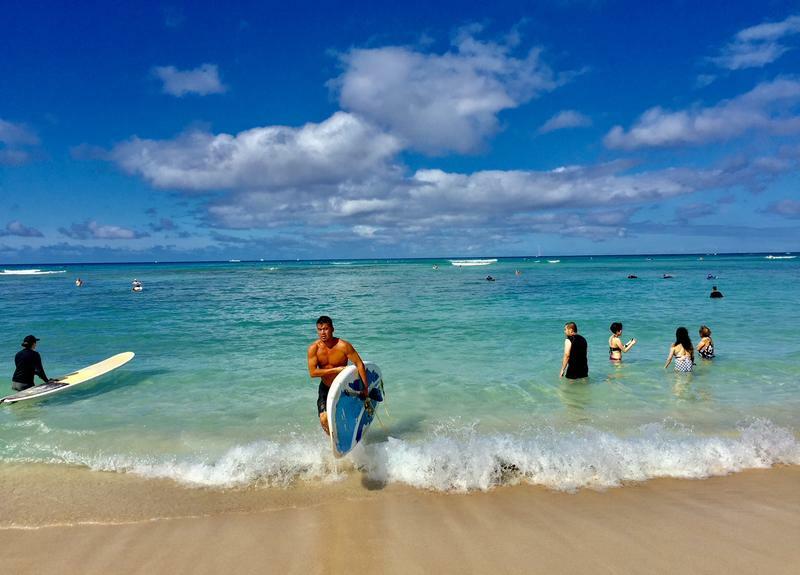 When you head to Kuhio Beach in the center of Waikiki, you expect to be able to rent a surfboard, maybe get lessons, or even try one of those famous outrigger canoe rides. You can do this through two for-profit city concessions, which go up to bid every five years. This time, new regulations will likely mean the end of an era. HPR’s Noe Tanigawa reports. 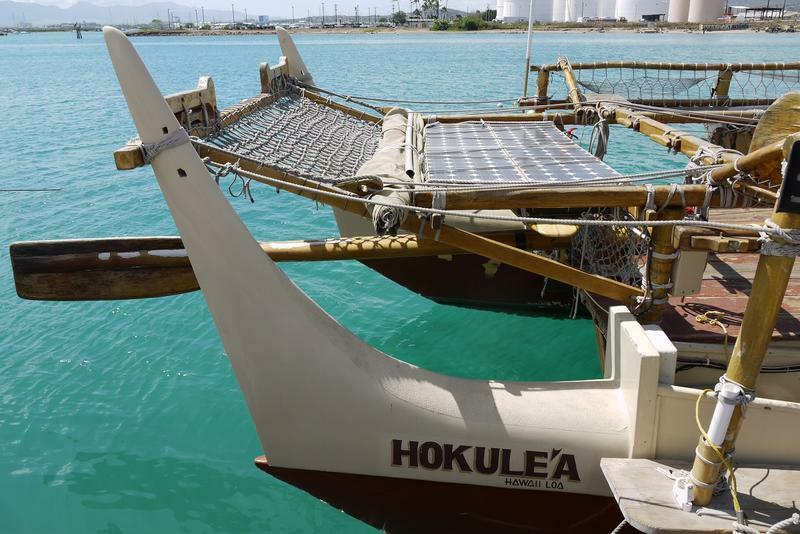 As Hōkūleʻa continues its Mahalo Hawaiʻi sail across the island chain, school kids are getting a taste of this floating classroom. The voyaging canoe will spend another week on the leeward coast before continuing its statewide journey. 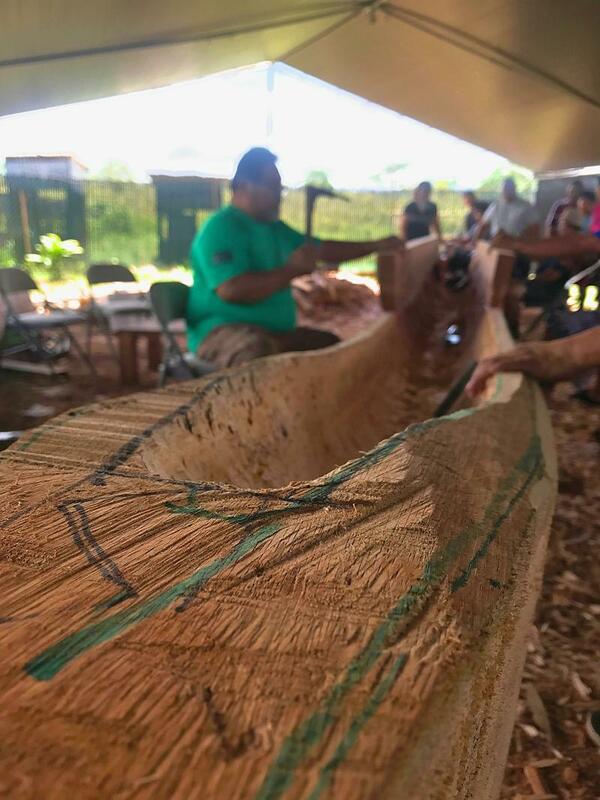 Fortunate enough for aspiring voyagers in Waiʻanae, that community is working on its own voyaging canoe. HPR’s Kuʻuwehi Hiraishi has this story. Two hundred forty five crewmembers participated onboard the Hōkūle‘a in the Mālama Honua Worldwide Voyage, but many thousands more participated from land, following the voyage online. Case in point, Vince Farrant, a recent Kamehameha School graduate, who followed the canoe’s progress and met many crewmembers through a Celestial Navigation class at Kamehameha School. In HPR's Noe Tanigawa's interview, he reflects on the significance of this voyage for new generations. 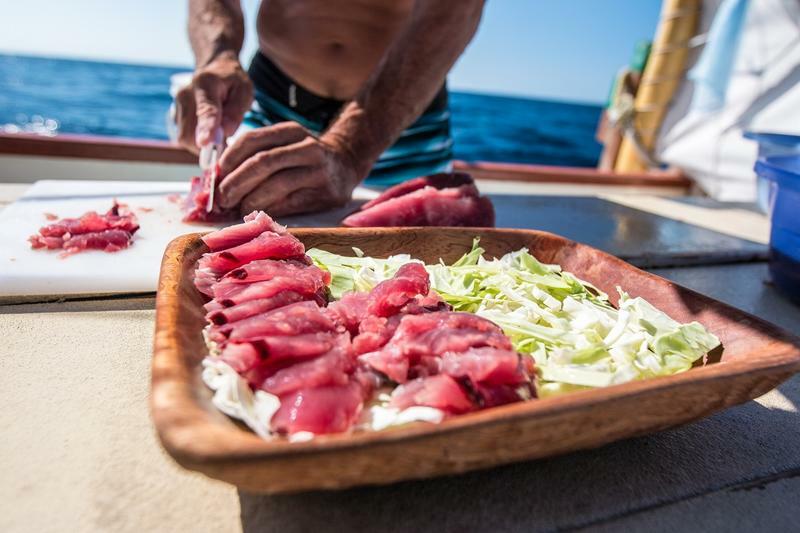 The Hōkūle‘a's Mālama Honua Worldwide Voyage began in 2013 with a sail around the Hawaiian archipelago. 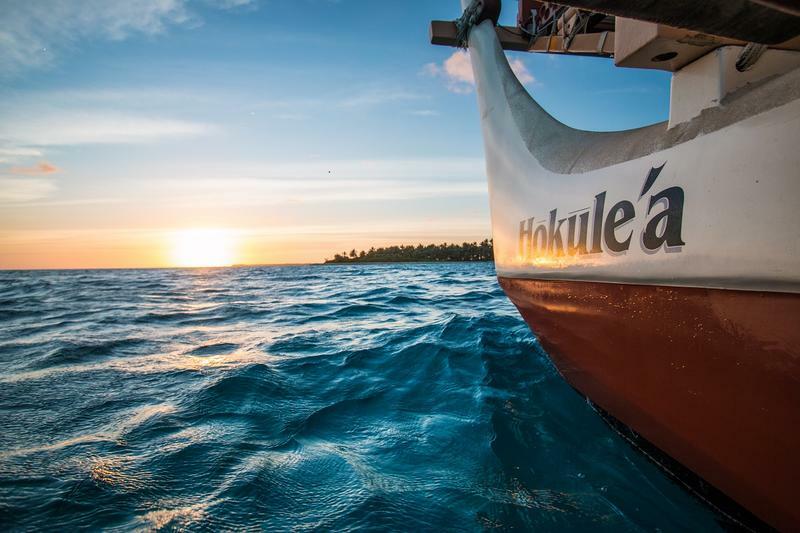 Since then, the Hōkūle‘a and Hikianalia, the Polynesian Voyaging Society’s voyaging canoes have been plying waters across the globe, dodging cyclones and hurricanes, pirates and sandbars to complete their global circuit. HPR's Noe Tanigawa spoke with crew member Na'alehu Anthony about what he experienced. Apprentice navigator Jenna Ishii has sailed many legs of the Hokulea’s voyages, to the Galapagos, to Australia, Nova Scotia to New York, many more. As Education Coordinator, she’s also helped arrange the amazing connections between groups and individuals that have happened at each landfall. In this extended conversation with Noe Tanigawa, Jenna explains the space flight origins of the Worldwide Voyage idea, she explains how many of the navigational observations are made, and talks about daily life onboard.